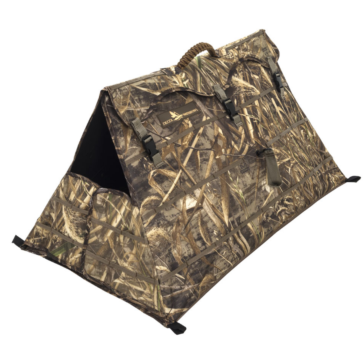 All good hunters know that staying hidden in the woods is an important part of bagging a big prize. 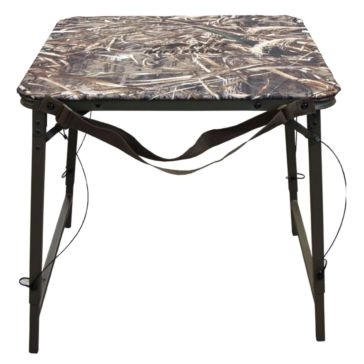 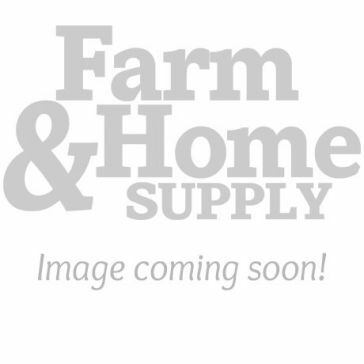 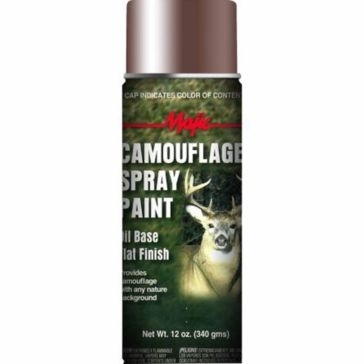 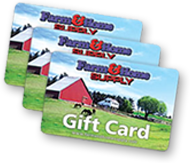 Camouflage hunting accessories and clothing from Farm & Home Supply will keep you out of sight from your target and from animal attacks. 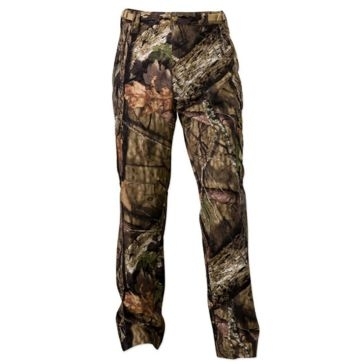 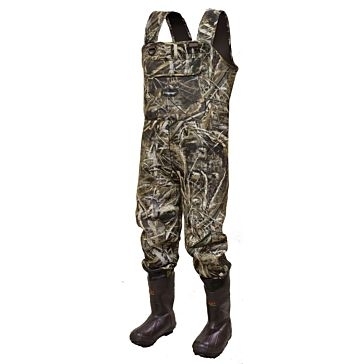 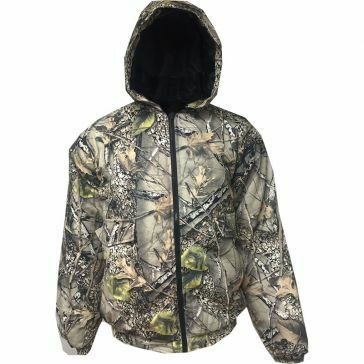 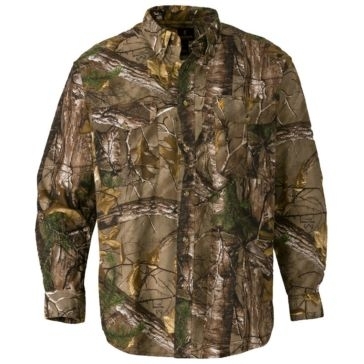 Our inventory of camo clothing includes orange safety vests, windproof camo pants, bootfoot chest waders, snow camouflage jackets and other apparel. 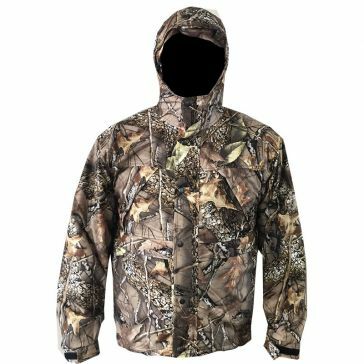 Some clothing also blocks out rain, cold and sun glare so you'll be ready to go from head to toe. 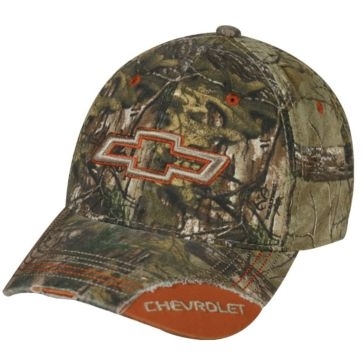 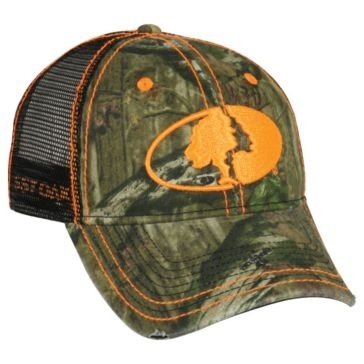 We have dozens of takes on classic camouflage patterns along with orange and black clothing based on your needs. 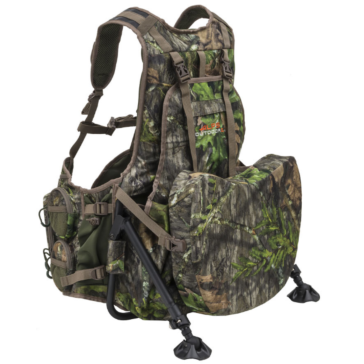 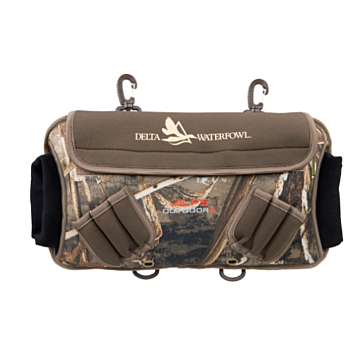 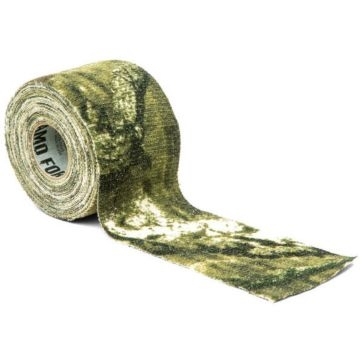 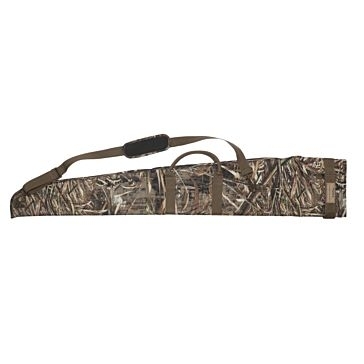 Our camo gear really stands out, as we can help you keep all your hunting supplies concealed whenever you venture out. 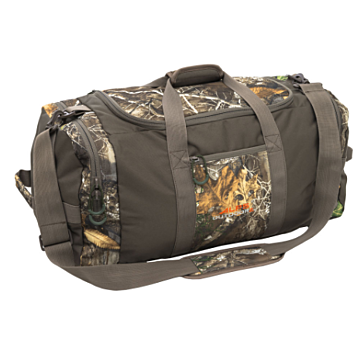 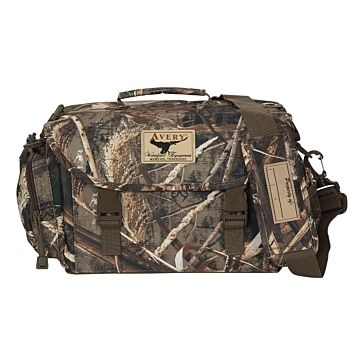 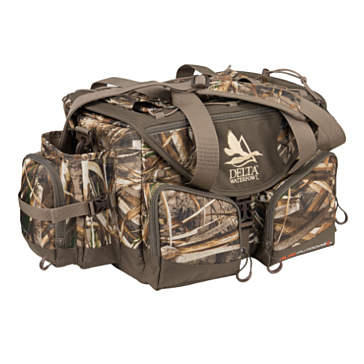 Find camouflage duffel bags, hand warmers, duct tape, buckets, gun cases and even thermoses that are right at home in the woods. 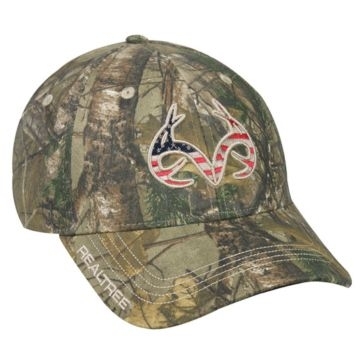 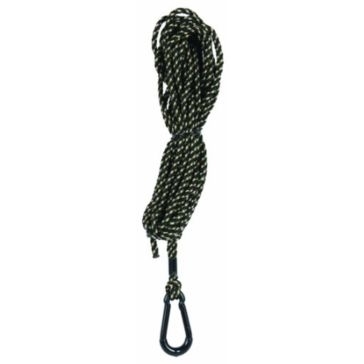 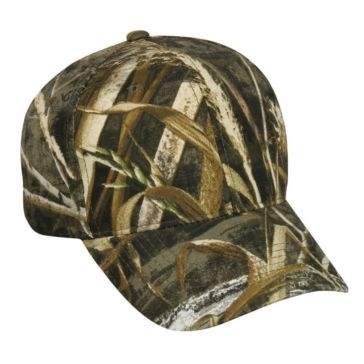 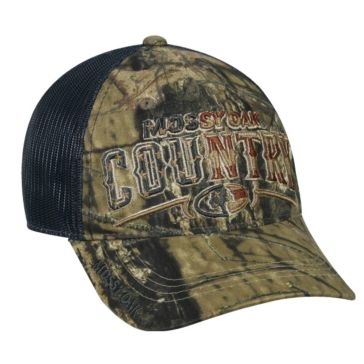 We have camo accessories for men, women and kids in all sizes so hunters of all ages can be safe and successful. 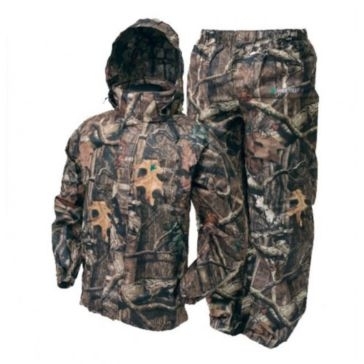 Order from top brands such as Under Armour, Walls, LaCrosse and Frogg Toggs that make high-quality gear.